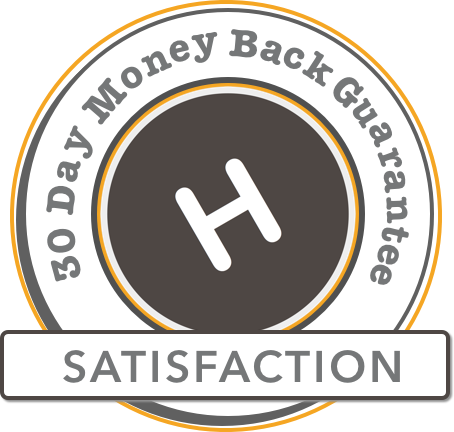 get a 100% refund if you're not satisfied. Your portfolio showcases all of your mobile projects & products in one place, making it easy for your customers to get to know you. Let your work speak for itself. Win thousands of followers and send them updates. Market your mobile product before you launch! Free for individuals to use, the Helloprojects community allows users to curate the hottest new mobile products. Test your projects in progress on an attentive community for early feedback. Build your portfolio as a team or business and increase visibility of your brand. Motivate your team. Get external social exposure from followers. Present your brand as an industry leader in mobile development. Curate the best and brightest mobile content. Drive more people to your portfolio. A product with a human story sells more. Create the face of your brand, introduce your team and connect with your followers directly.